We take you through a list of over-the-top 'blue-blood' ceremonies that will make you swoon. 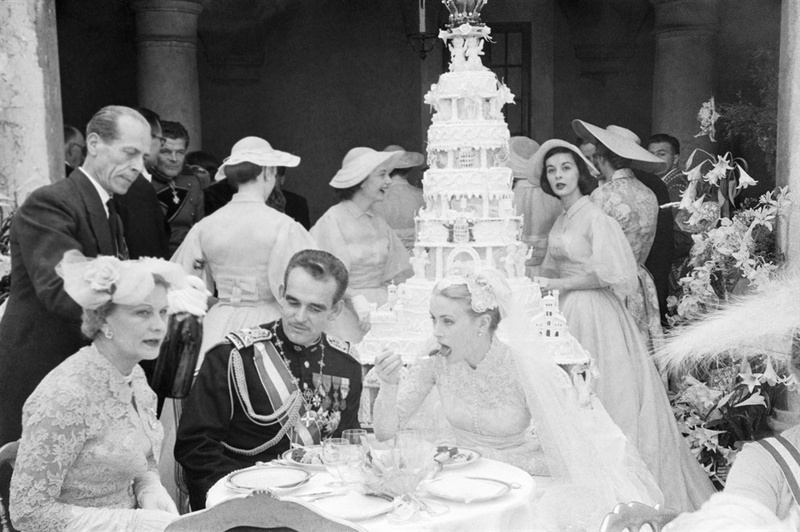 Their lavish wedding on 19 April, 1956 was attended by around 600 guests and watched by an estimated 30 million on television, notes Hello! online, and was dubbed "the wedding of the century". Probably the most iconic bride of all time, Grace's timeless and angelic pale pink taffeta gown was a whole lot of beautiful. Pop Sugar reports that as Kelly made her way into Monaco on Prince Rainier's yacht, a band played "The Star Spangled Banner" while press helicopters waiting on the perfect shot swirled in the skies and 20,000 people watched as she stepped foot onto Monacan soil. 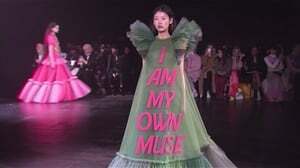 To commemorate Grace's arrival, a dance company performed a gorgeous ballet for her and Prince Rainier on the first night of her arrival and fireworks were set off in the couple's honour. Oh, how we wish we were just a fly on the wall to witness it all. 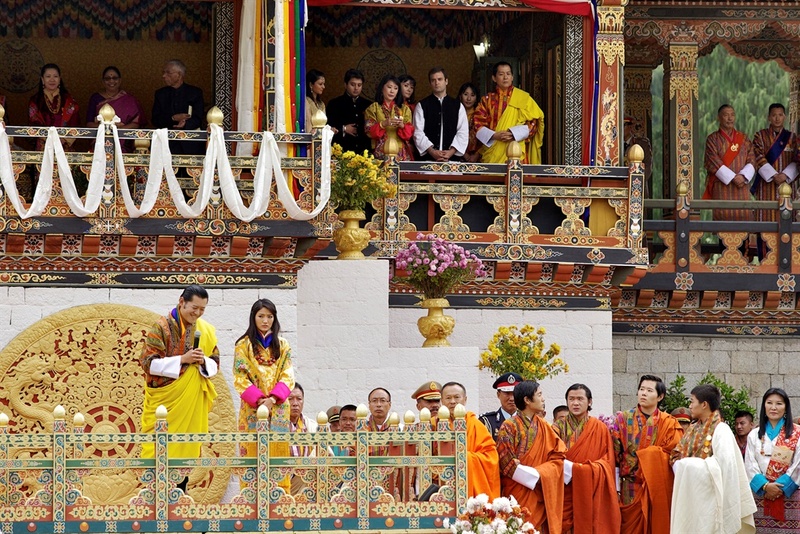 The Bhutan's modern 'Dragon King', King Jigme Khesar Namgyel Wangchuck – an Oxford graduate – wed his longtime girlfriend Ashi Jetsun Pema Wangchuck in 2011 and it was one that had jaws on the floor. 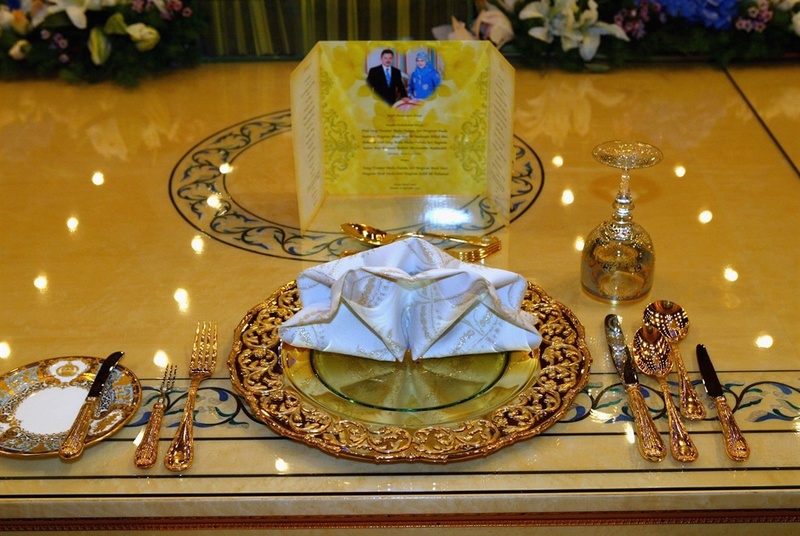 They addressed well wishers at the Chang Lime Thang stadium on October 15, 2011 in Thimph, and during their final day of wedding celebrations for the royal wedding, more than 50,000 people turned up at the stadium with about 500 performers to entertain the guests. The lavish coronation took place in a 17th-century fortress, and boy, was it a riot of colour that we certainly missed out on. The royal duo tied the knot on Saturday, March 4, 2017 and celebrated over two days of ceremonies. 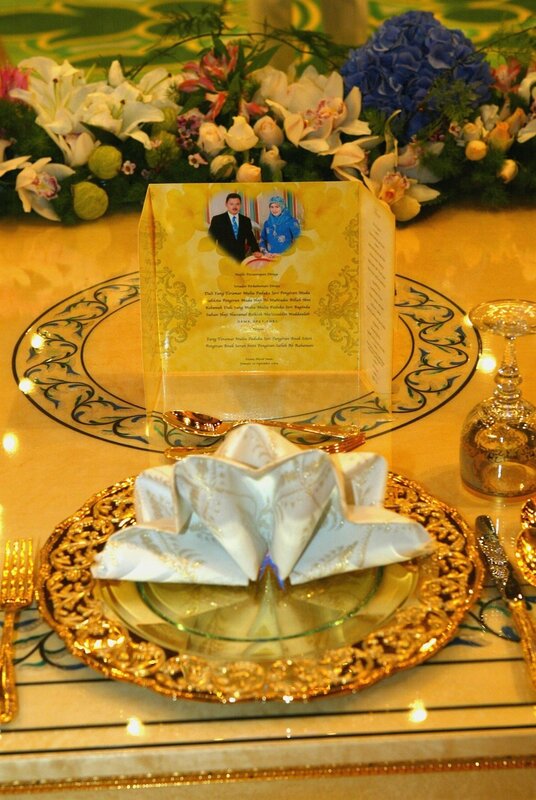 First, their traditional engagement party was held followed by their royal white wedding at the Civic Centre in Lagos. This is serving some wedding inspiration that we're seriously swooning over. Uhm, is that a doughnut hall?! FUN FACT: Prince Aderemi is an enterprising businessman and is the son of His Imperial Majesty, Oba Okunade Adele Sijuwad, while Princess Olabisi – an oustanding makeup artist (check out her Instagram account here) – is the daughter of Chief Abdulwahab Iyanda Folawiyo, a late billionaire and Olushola Alaba Folawiyo, a businesswoman. 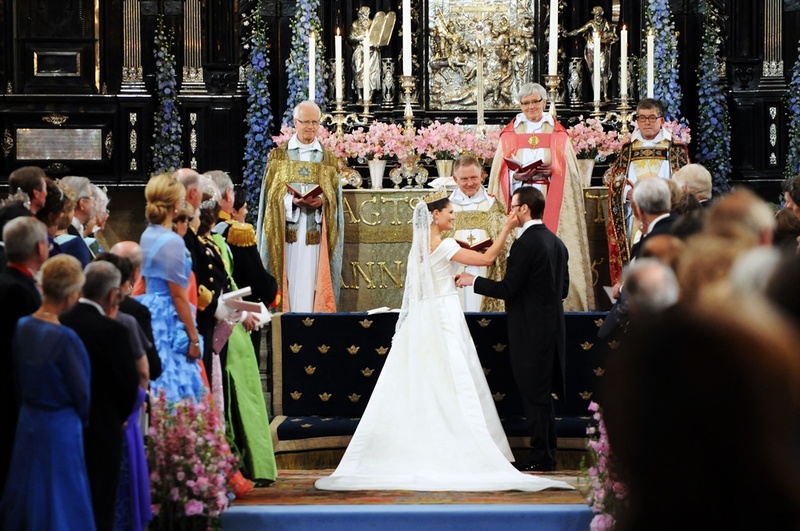 It was a spectacular fairytale royal wedding when Swedish Crown Princess Victoria married her former personal trainer, now titled Prince Daniel, Duke of Vastergotland in June 2010. According to the Daily Mail, about 250,000 people lined the streets of Stockholm and lavish flower arrangements adorned the streets. 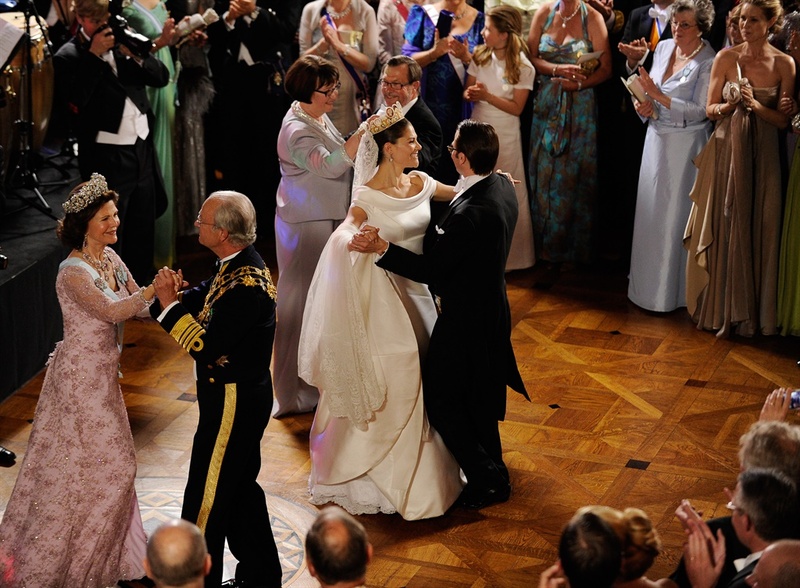 But it is the dance after the wedding banquet at the Royal Palace that looked like a load of fun and something we would've liked being a part of. The happy couple danced the bridal waltz and man, did they look stunning and so darn cute. 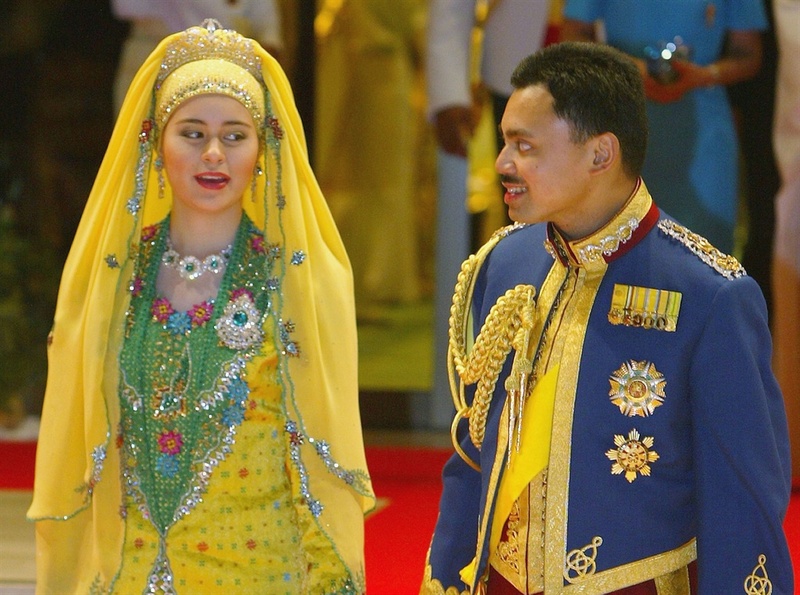 At $6 million, Prince Al-Muhtadee Billah of Brunei & Sarah Salleh's wedding that took place on September 9, 2004 was one of the most expensive royal weddings of all time. 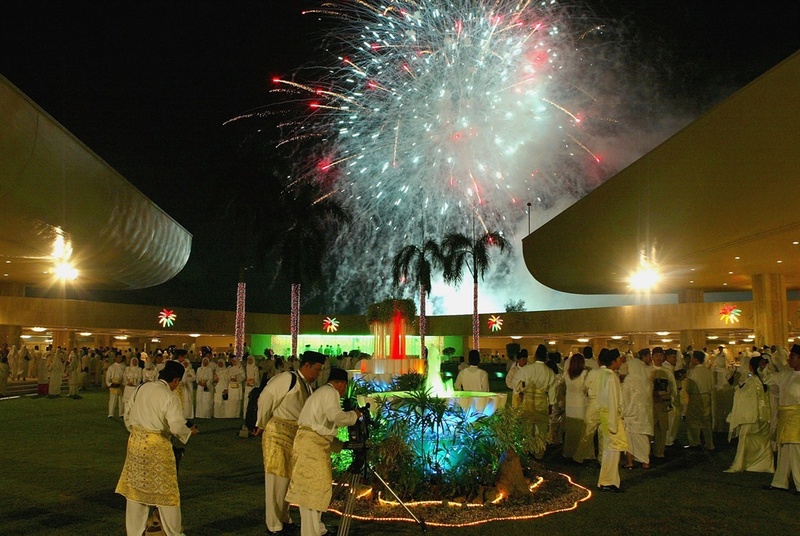 It was attended by 2,000 guests and the wedding had a firework extravaganza for 15 minutes at the Majlis Istiadat Persantapan Pengantin Diraja. 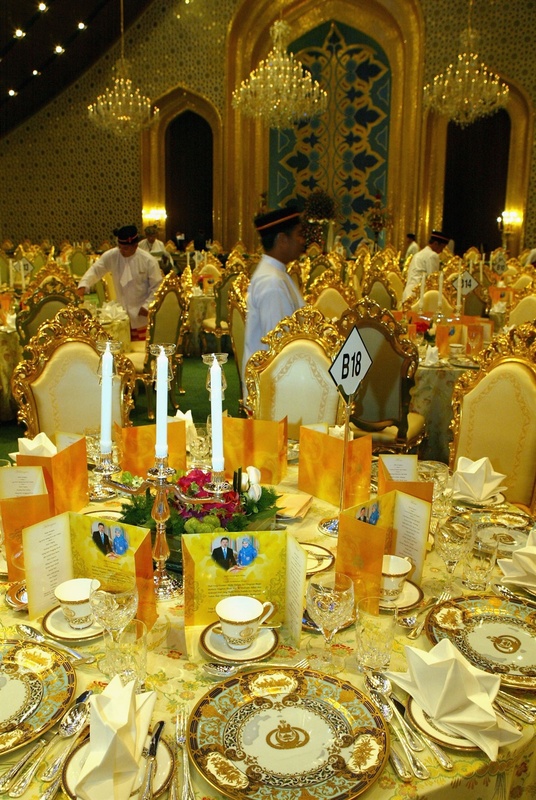 Top Teny reports that more than 100 limousines were available for family members and that guests came from different countries around the world, including Crown Prince Naruhito from Japan and Prince Richard, Duke of Gloucester. 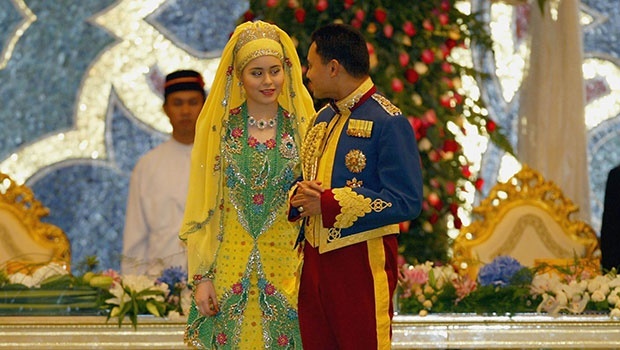 The wedding was celebrated in the sultan’s palace that is located in Bandar Seri Begawan, Brunei and the elaborate gold setting reminds me of the typical Indian weddings my family have hosted – but on steroids. It was fancy all around, and one that still blows our minds 13 years later.